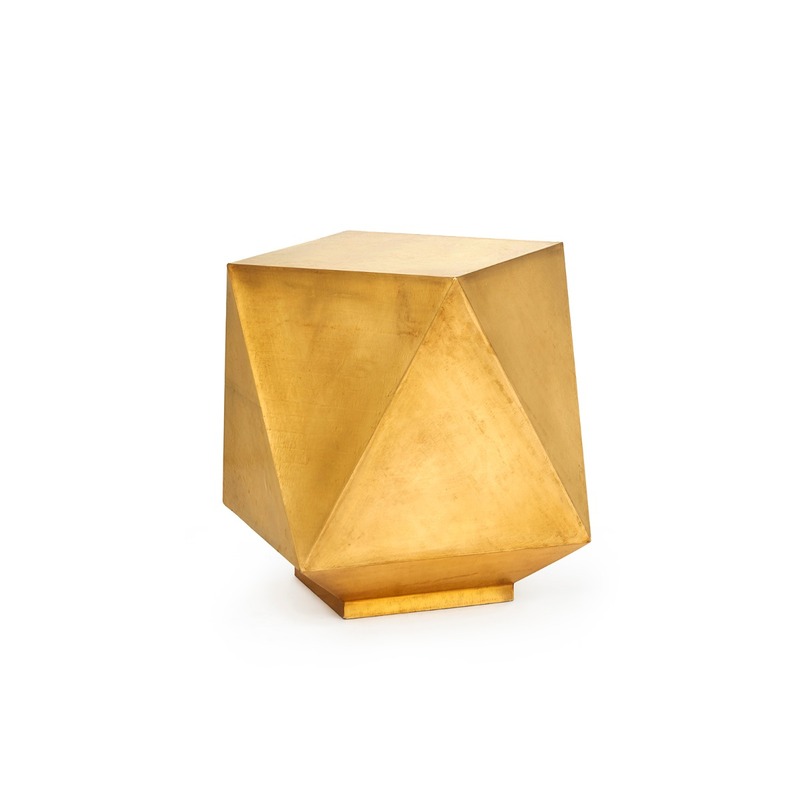 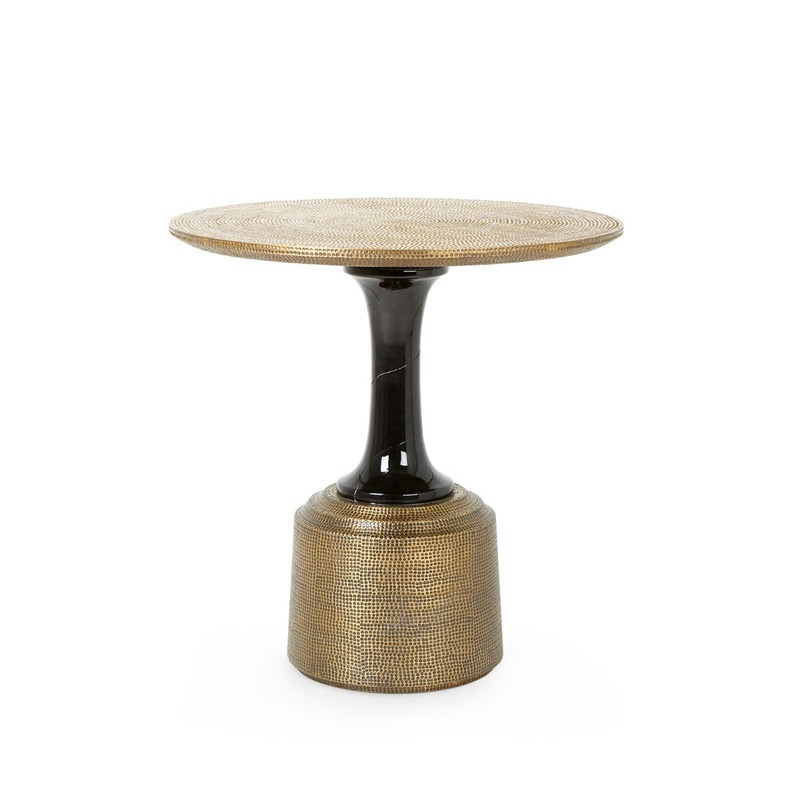 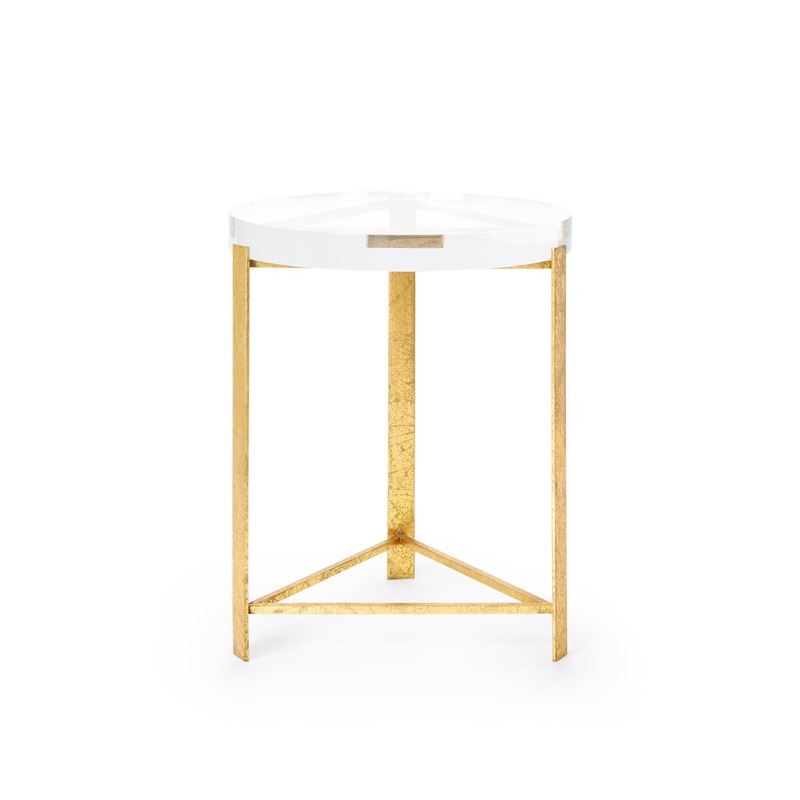 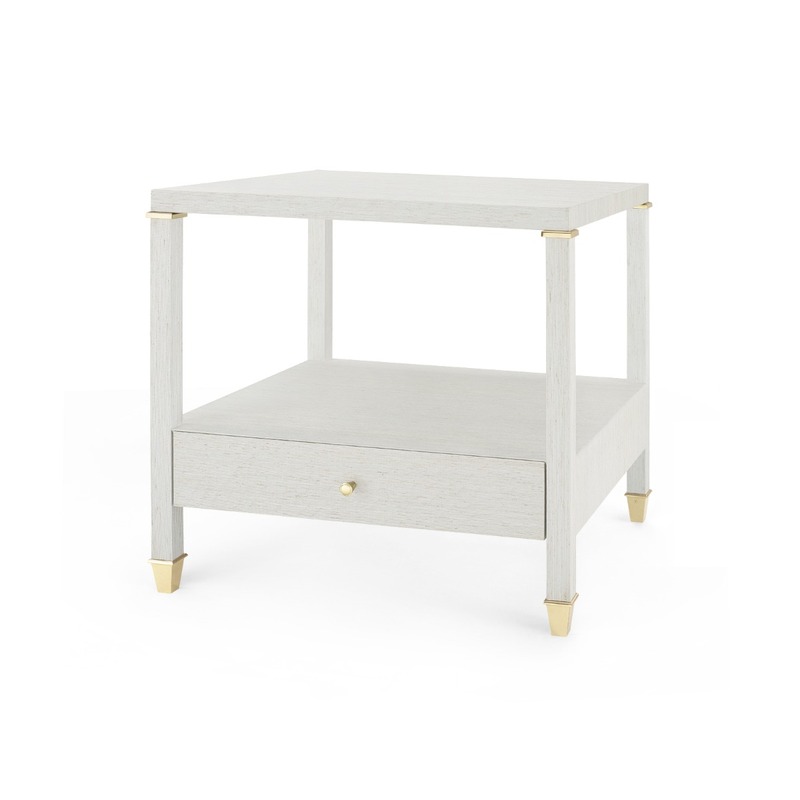 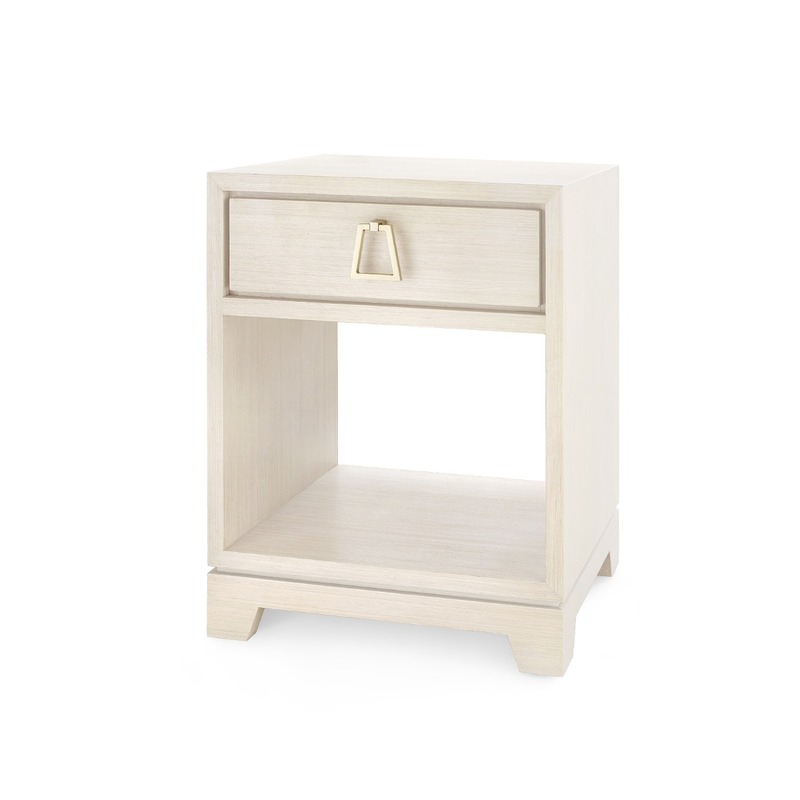 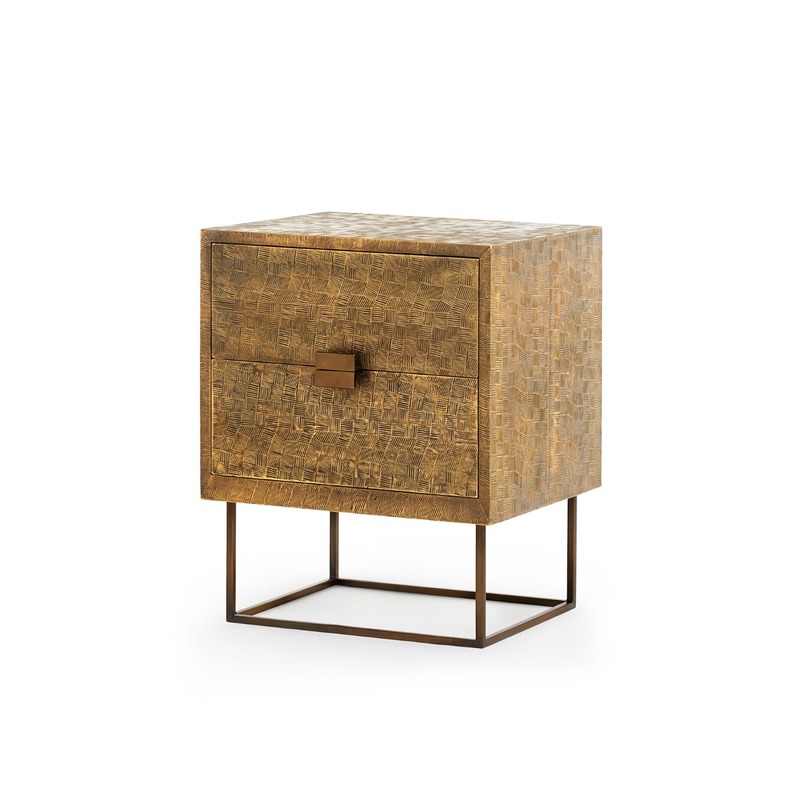 The Equil side table is sophisticated and playful. 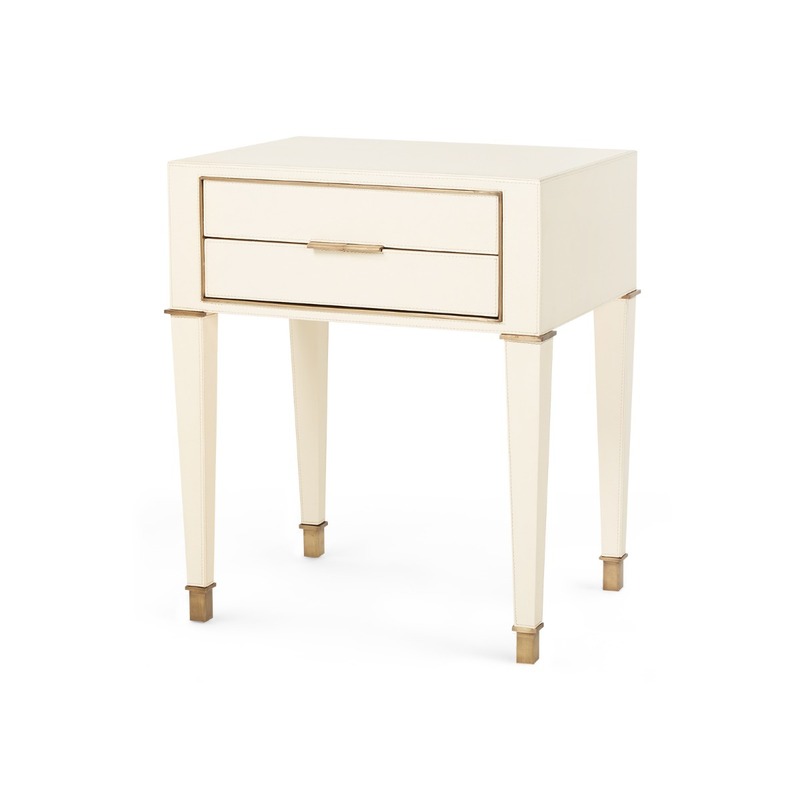 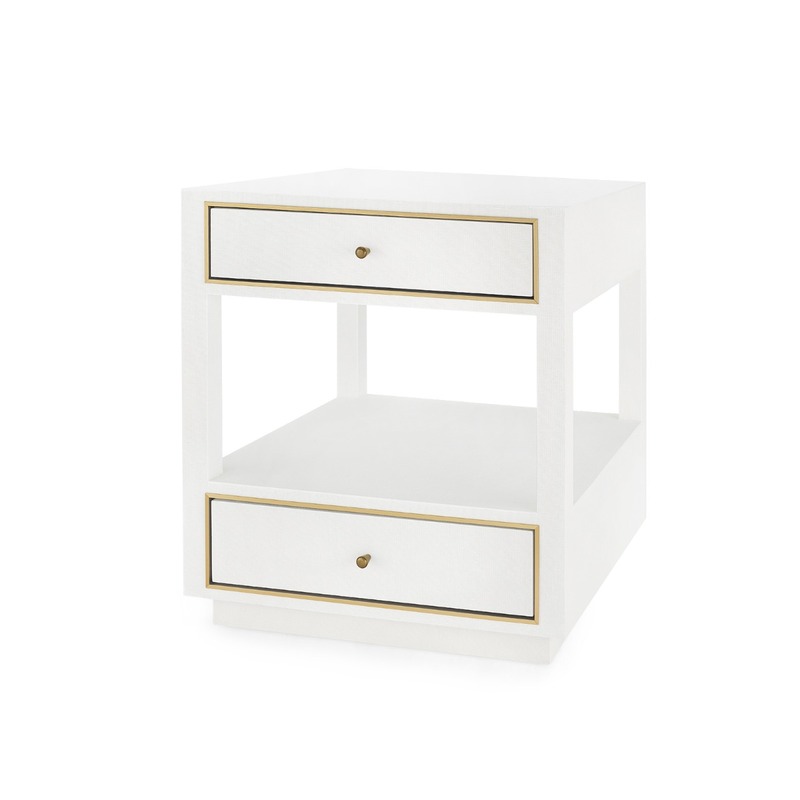 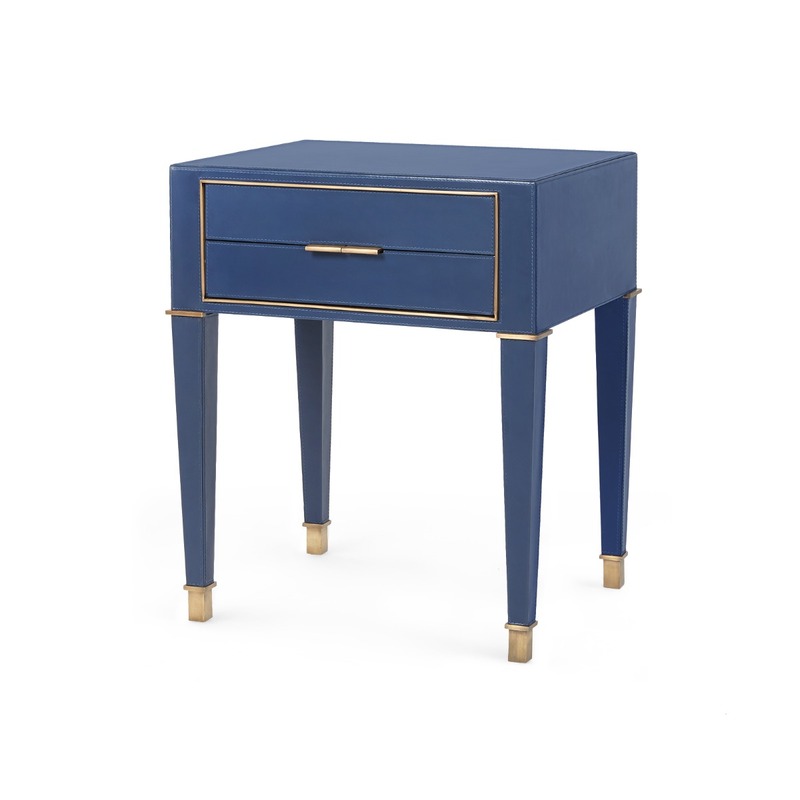 Our designers have taken apart the traditional side table, then reconstructed it with a witty and elegant silhouette. 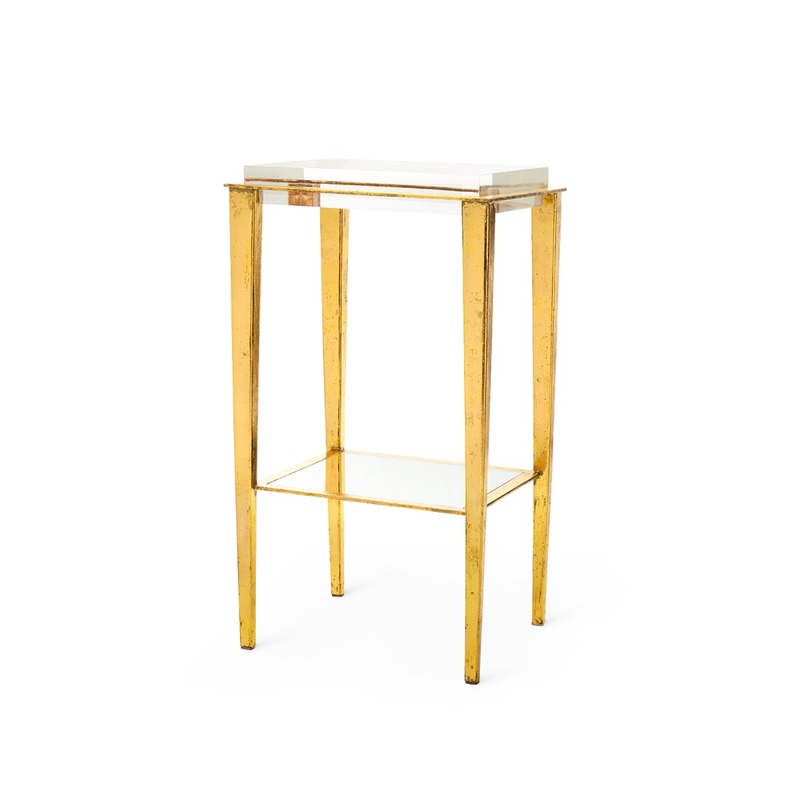 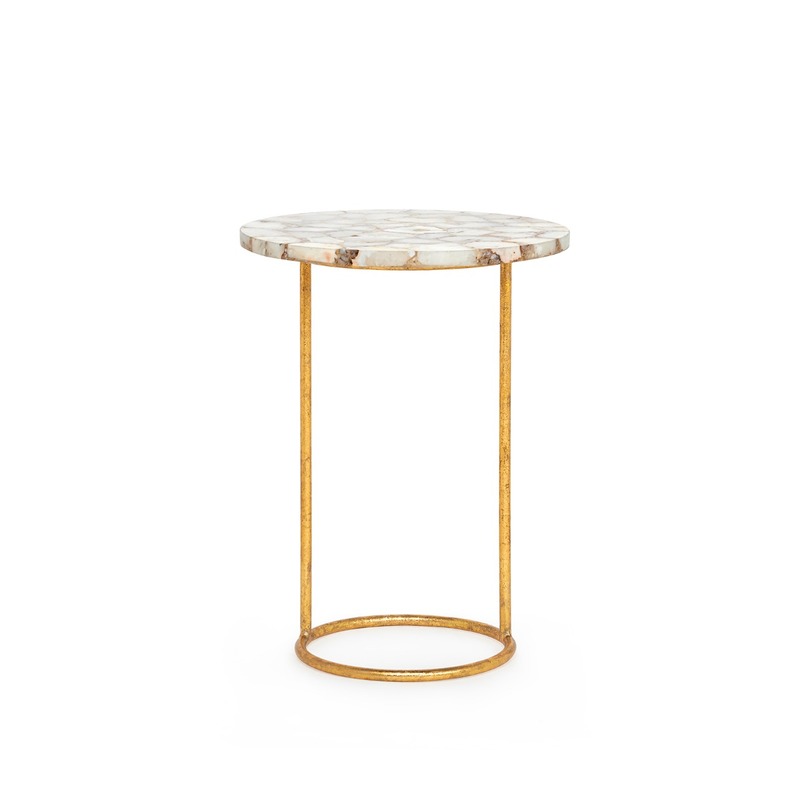 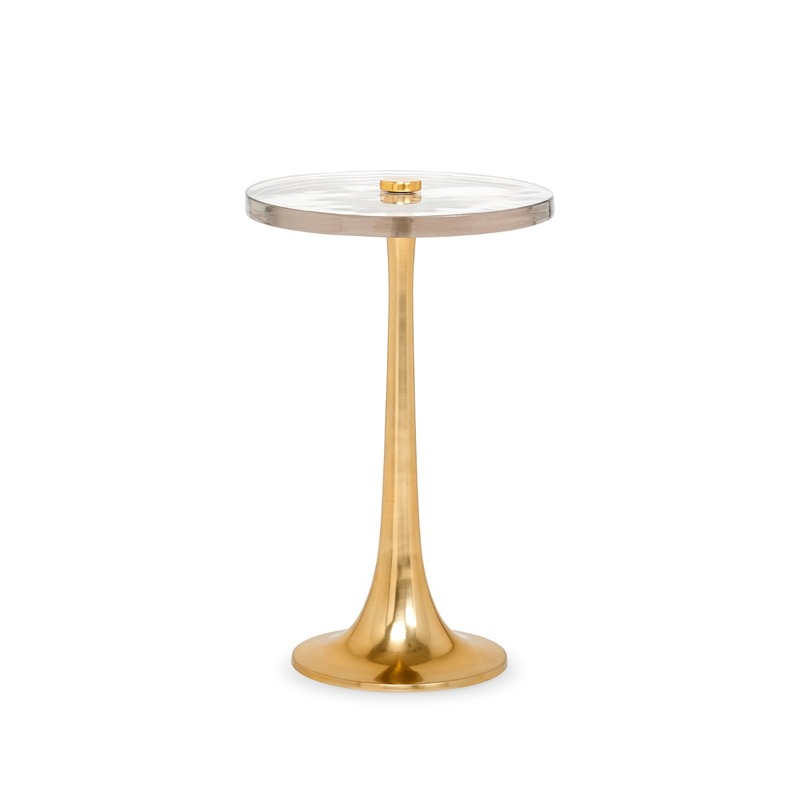 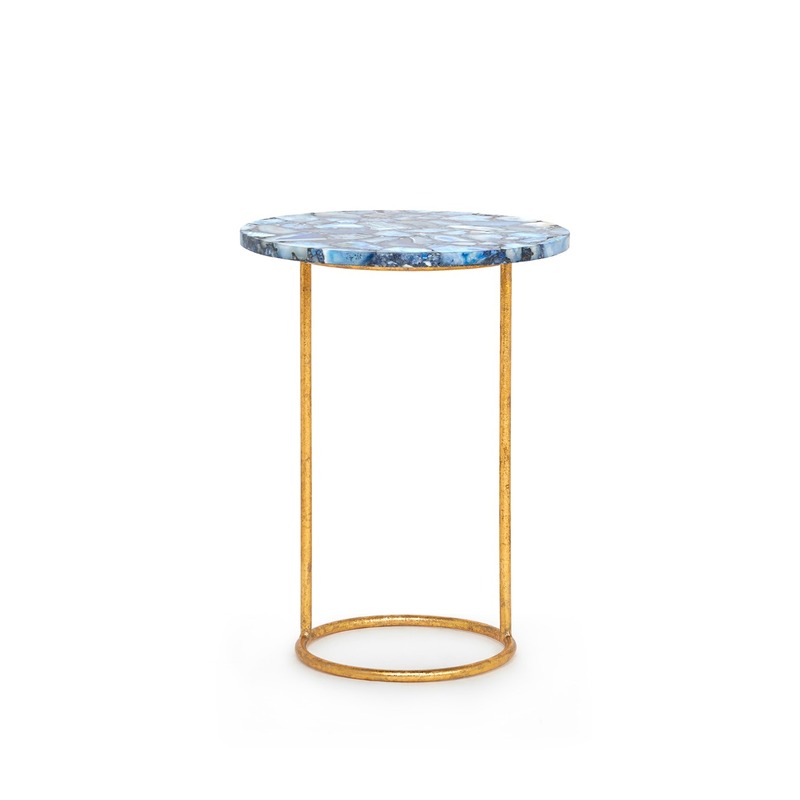 The elegance of the marble-top is complemented by the golden metal base.